NEED HELP WITH YOUR BOW TIE? 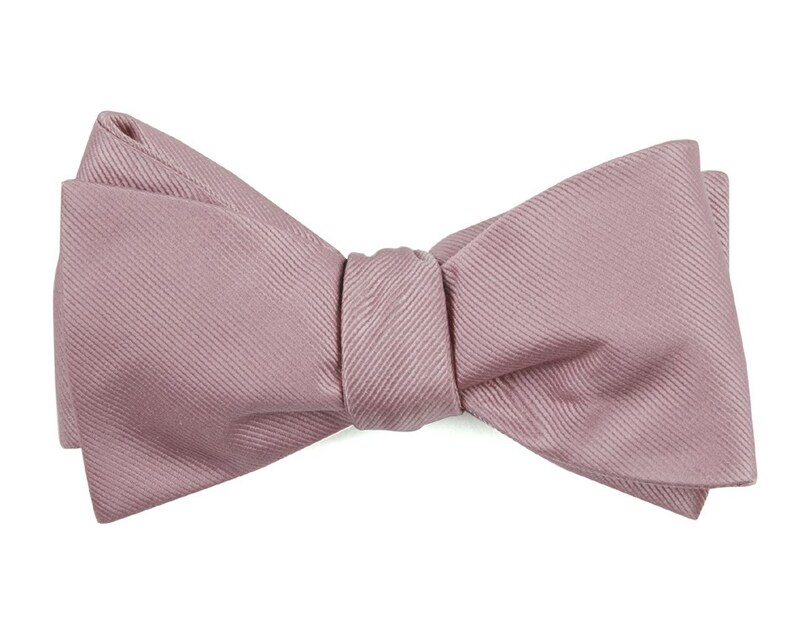 A well-tied bow tie is something we can always agree on. Keep your cool and follow these seven steps (it's easy). Stylist Notes: Recommended for boys ages 1 through 5. 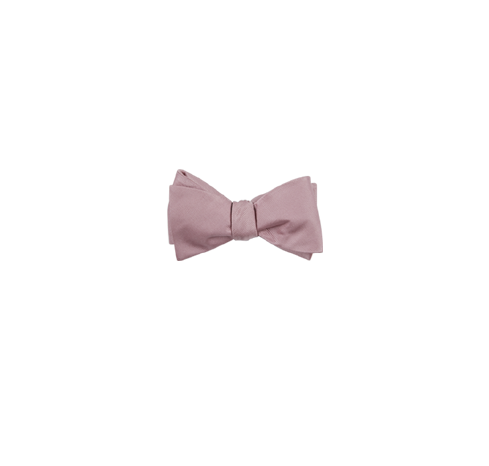 This bow tie is a Wedding Favorite - Translation: it's the perfect choice for the big day. 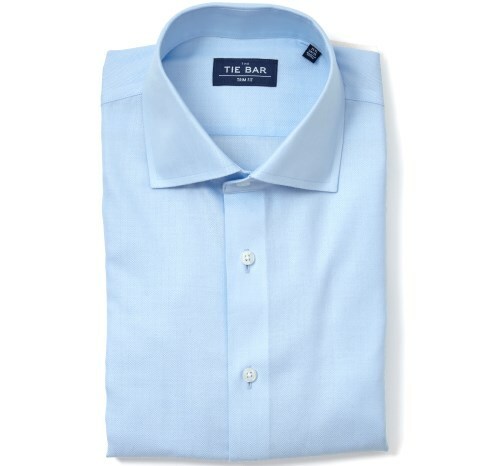 Need help finding a boys tie to coordinate with the wedding party? It complements David's Bridal Pink. For more help, chat us, email us at weddings@thetiebar.com or call us at 877-888-TIES to speak to an expert.